Rishi Khosla is the founder of a UK-based digital banking start-up. When you work with the one of the richest men in the world, chances are you will walk away some pearls of wisdom. For Rishi Khosla, founder of a UK-based digital banking start-up, the decision to deliberately stay away from diluting his stock in his start-up came while working for Lakshmi Mittal. “Having seen how much he [Mittal] didn’t dilute was a big lesson for me,” Khosla told a business magazine, recalling his stint at LNM Internet Ventures. 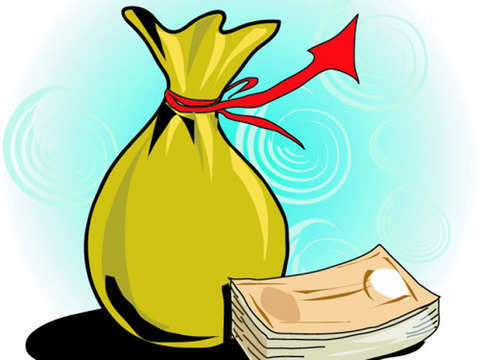 According to Khosla, when early stage entrepreneurs receive funding, they start to get caught up in chasing value. “What’s my next valuation? Who can I go next to raise? These ultimately lead to the question: How can I ultimately sell and exit?” he said, explaining why he chooses to build a fundamentally strong business that one can run for life instead of building one to sell. That strategy seems to have worked for Khosla’s company, which has been billed as the fastest unicorn in Europe, with a billion-dollar valuation. These business honchos are talented, both, in the boardroom and outside of it. By day, the Microsoft co- founder talks endangered species, climate change and sustainable communities. By night, off comes the tie and on comes the guitar strap. Allen is the lead guitarist of blues-based rockers 'The Underthinkers', and has been rocking it with the guitar since he was 16. In 2013, he had a major label release, 'Everywhere at Once'. Allen is also the founder of the Experience Music Project in Seattle, which contains the world’s largest collection of memorabilia devoted to Jimi Hendrix, a musician he credits as his biggest inspiration. 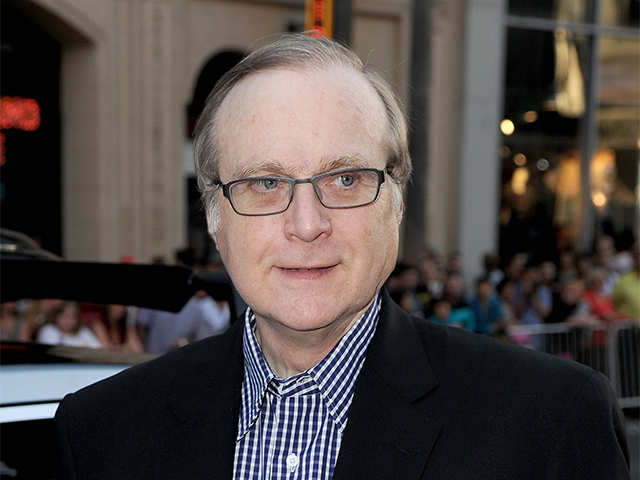 Paul Allen By day, the Microsoft co- founder talks endangered species, climate change and sustainable communities. By night, off comes the tie and on comes the guitar strap. Allen is the lead guitar.. The late Apple CEO used to turn to music often. In fact, Jobs reportedly used to play Bob Dylan numbers during brainstorming sessions with Steve Wozniak as they sat in the backyard of his California home, envisioning the future of Apple. 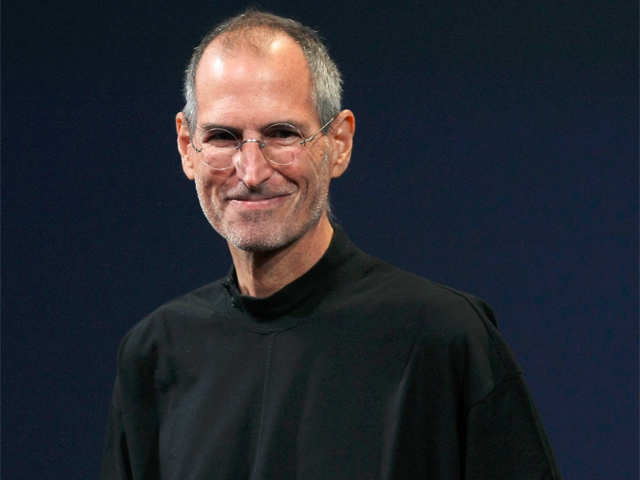 In an interview, Jobs had said that Dylan and The Beatles also influenced his business philosophy. Steve Jobs The late Apple CEO used to turn to music often. 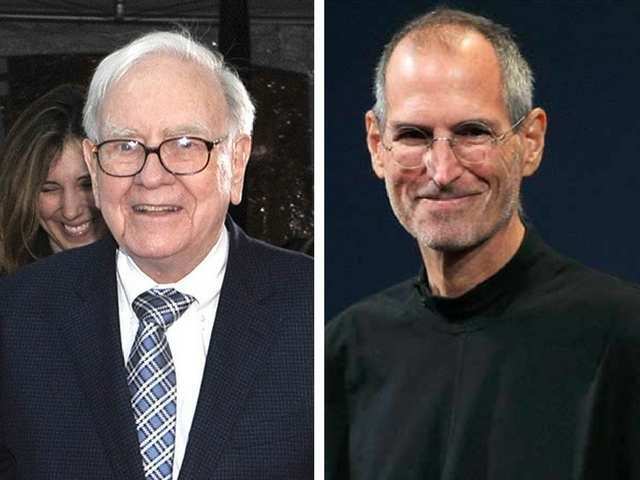 In fact, Jobs reportedly used to play Bob Dylan numbers during brainstorming sessions with Steve Wozniak as they sat in the backyard of his..
One would think the billionaire investor holds his biggest, most expensive buys the closest. But for Buffett, it’s a ukulele that he calls his best investment. The Berkshire Hathaway chief bought the instrument to serenade a girl he liked while in college. While they didn’t end up together, the ukulele remained very much around. In fact, parties at Buffett’s house were incomplete without him playing a set. Finally, in 2015, he played the uke at a Texas fundraiser, autographed it and then auctioned it off for $25,000. 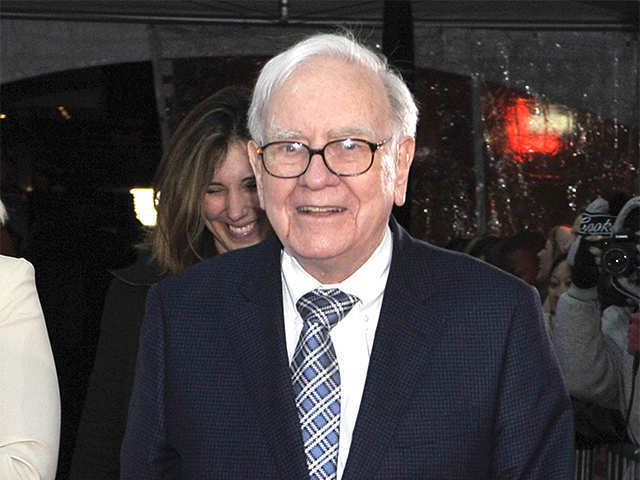 Warren Buffett One would think the billionaire investor holds his biggest, most expensive buys the closest. But for Buffett, it’s a ukulele that he calls his best investment. The Berkshire Hathaway .. The Apple cofounder’s love for rock music is legendary, having conceptualised the US Festival in 1983. Touted as the next big thing after Woodstock, Wozniak had booked some of the biggest artists of the day for it. But somehow, the festival just didn’t make a splash and was talked about more for the money it lost — around $20 million — rather than the music it made. 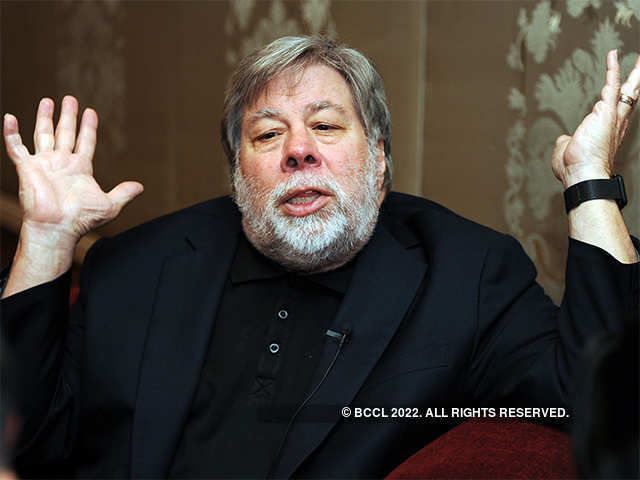 Steve Wozniak The Apple cofounder’s love for rock music is legendary, having conceptualised the US Festival in 1983. Touted as the next big thing after Woodstock, Wozniak had booked some of the bigg..
Last year, it acquired 22-23 Hanover Square in central London, a commercial property, in a closely contested auction. Copal Partners said that it has been named as number one Knowledge Process Outsourcing company in the latest edition of Black Book of Outsourcing 2008. E&Y, KPMG and Copal Partners help international and domestic donors audit NGO credentials, to handle projects and credibility with money and communities they supposedly intend to serve. 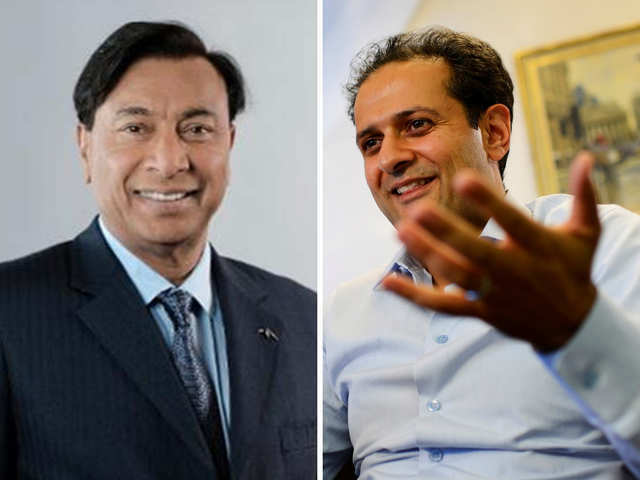 Before he set up financial services analytics and research provider Copal Partners - Rishi Khosla managed the venture capital and private equity activities of Lakshmi N. Mittal, president and CEO of ArcelorMittal and his son Aditya Mittal.